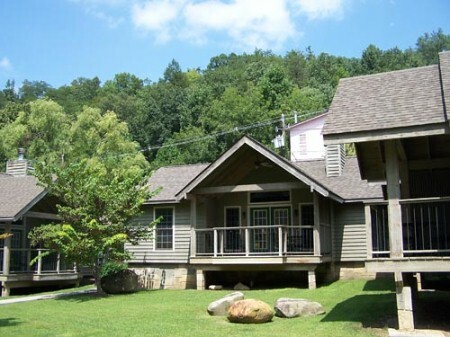 Carr's Cottages & Camping Resort welcomes you to the Great Smoky Mountains! 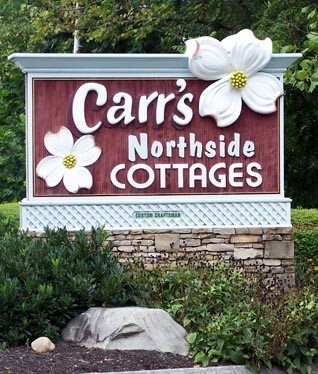 I have been visiting Carr's Northside cottages for 5+ years. To me it is like coming home. Family-run and operated. They are kind warm welcoming and clean stays. We have come for reunions family get-togethers and just love it! 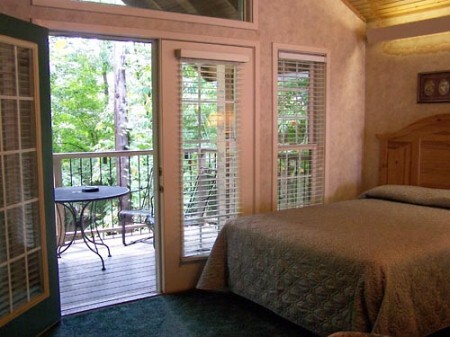 Nice quiet, family friendly place to stay.. We have been staying here for 12 years.. No where else in Gatlinburg even compares... From Family get a ways to our wedding weekend and back for our honeymoon... No where better to stay. 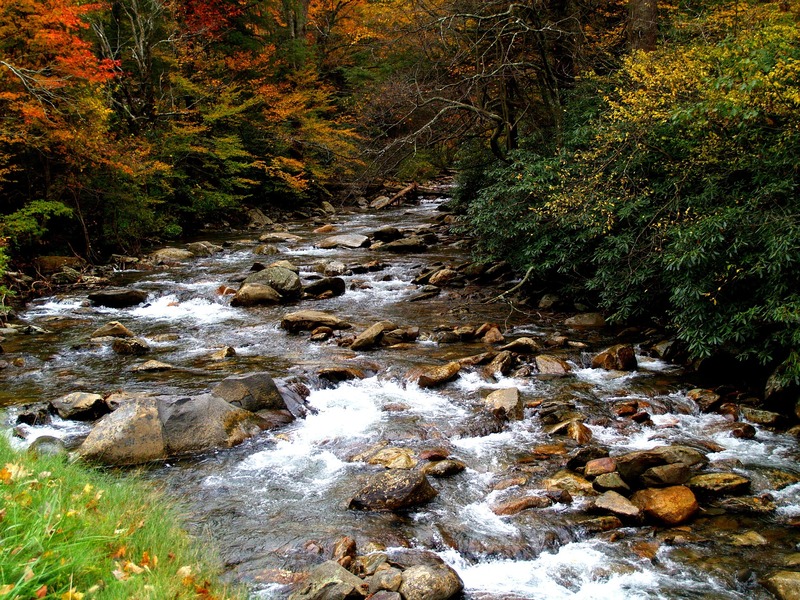 I have been vacationing in Gatlinburg for 30 years. Carr's is the only place my family and I have ever stayed! 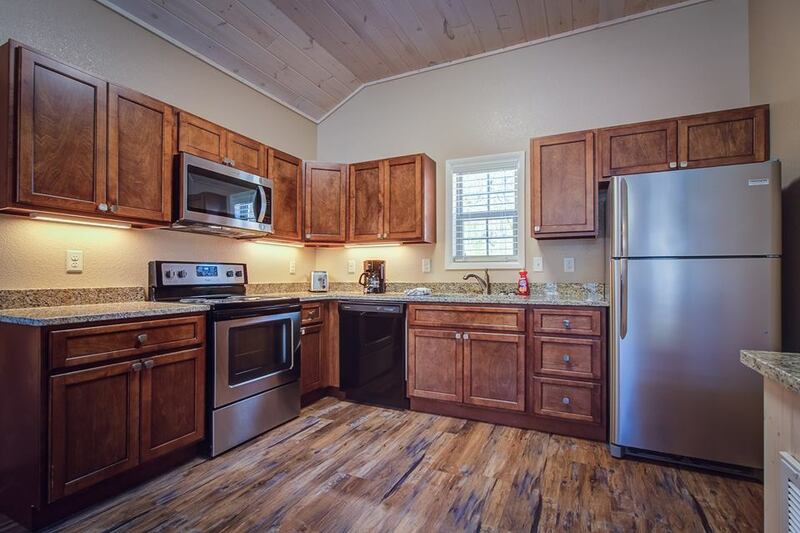 The creek is beautiful, the location is perfect, it's not fancy, but it's homey and comfortable. Their prices can't be beat, either. We have stayed at Carr's over and over...it is our home away from home. A beautiful short walk and you are downtown. It is off the beaten path and quiet. Best of all everyone at Carr's will bend over backwards to accommodate you. This is the best place to stay! We've stayed with Carr's 3 or 4 times now and I can honestly say that every time, it has been an absolute pleasure to stay there. 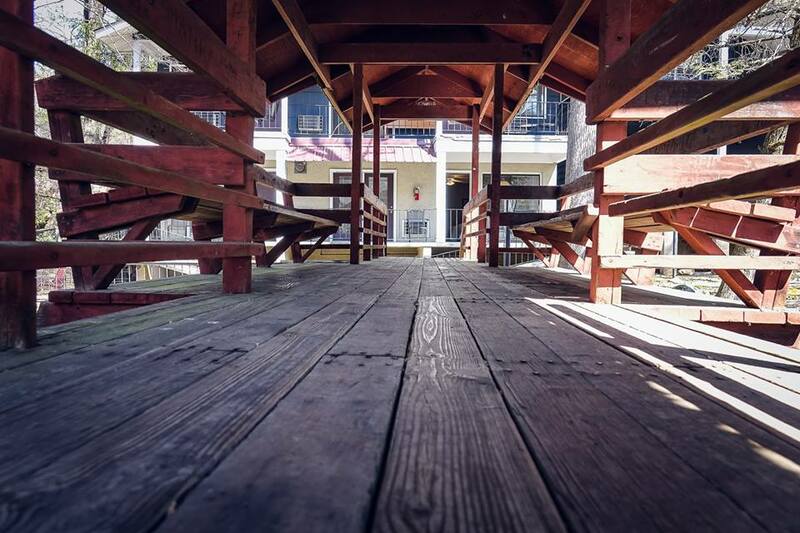 Nestled in the heart of the Gatlinburg area, you would expect it to be somewhat noisy and difficult to get in and out of. But Carr's is truly a paradise cove in the hustle and bustle of this vacation destination. Come and enjoy pools, parks, biking, and amusement parks from your "Home Base."